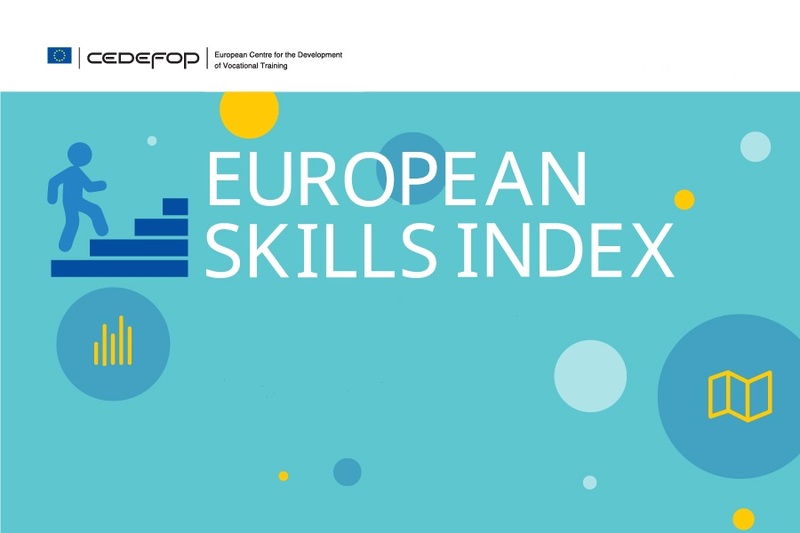 Europe’s skills base is seen as a major driving force in the effort to create more jobs and inclusive and sustainable growth. But other aspects also matter: how smoothly people move into work; how many and which groups of the population are economically active; and how well their skills are utilised at work. Skills development, activation and matching: it is these three aspects that make up a country’s skills system. The ESI helps countries understand what is driving their results. It indicates scope for improvement and guides them to areas they need to focus on. It can also shed light on the relationship between various external factors and the outcomes of a country’s system for its economy and citizens. At the Brussels event, the European Economic and Social Committee’s Christa Schweng and Cedefop’s Acting Head of Department for Skills and Labour Market Alena Zuckersteinova welcomed the 100 participants. Cedefop expert Ilias Livanos presented the key findings of the ESI and a panel debate followed. The overall index reveals where countries stand. No Member State reaches, or comes close to, the ideal score of 100. The Czech Republic scored highest (75), followed by Finland, Sweden, and Luxembourg, based on 2016 data. Together with Slovenia, Estonia and Denmark, these countries are the top performers with results above 67. Half of the countries, mainly from western, central and eastern Europe, achieved scores in the mid range, from 45 to 62. The remaining 25%, most from the south and south-east, scored below 45. A closer look shows why the Czech Republic is in the lead. It nearly hits the target for the matching pillar, compensating for lower results in skills development and activation, where it achieves the same level as Germany. Sweden’s overall rank is mainly due to its top scores in skills development and activation, making up for a considerably less strong one in matching. If Sweden wants to close the gap with the Czech Republic, this is the pillar it may want to work on. Looking at Austria’s and Germany’s matching pillar may also trigger reflections on their qualification mismatch scores.